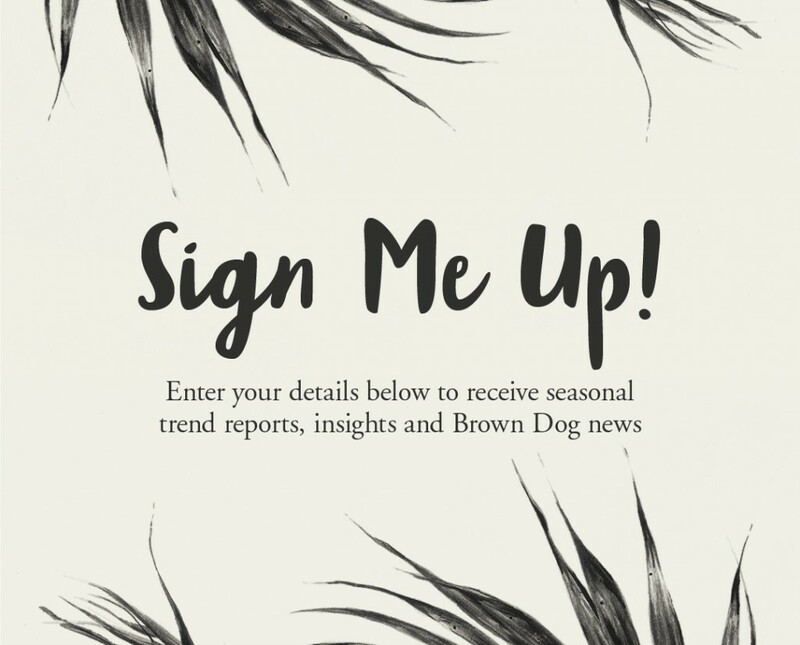 Think you have what it takes to be the newest member of the Brown Dog team? We’re an honest and creative bunch that work really hard to deliver the best results for our clients! We’re looking for a motivated and articulate Account Manager with a can-do attitude and strong attention to detail. 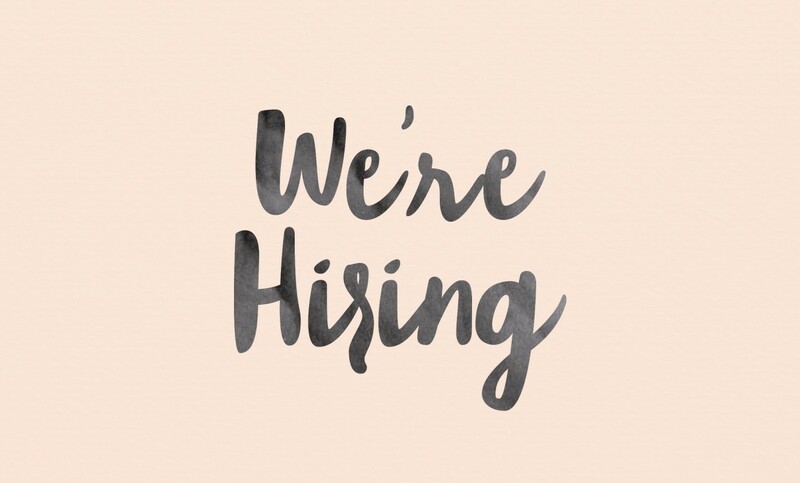 Send your covering letter and CV to joanna@brown-dog.co.uk by Friday 25th January!